The all new super lightweight Power Dry® Glove is constructed with an improved POLARTEC® Power Dry® fabric. 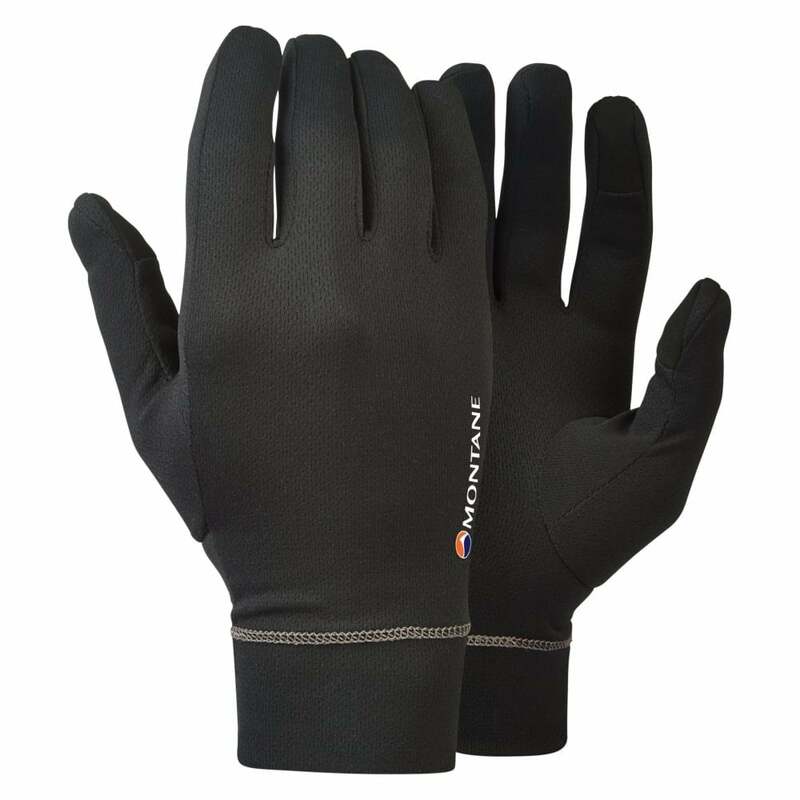 Its excellent stretch, fantastic wicking properties and superb next to skin comfort make this an unbeatable glove that can be worn alone in cool conditions but also as a baselayer in any glove system. Fantastic lightweight glove or liner glove for all your adventures!